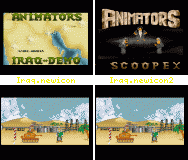 This install applies to "Iraq-Demo" © 1990 Animators. 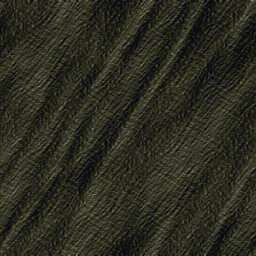 (geetings mate o/) a long time ago (2001) but it had several flaws. skip the first part on very fast machines. interrupt magic so the demo will work correctly on any machine now! for Bronx Megademo some months ago so that wasn't much of a problem either. This means that this patch does not need any Kickstart ROM anylonger! only) actually. :) I have fixed this of course! specially testing the timing for part 1 needed a lot of time. WHDLoad quit back to DOS. all decrunchers to fast memory for faster decrunching. Special greetings also to Alpha One who I'm sure will enjoy this patch!